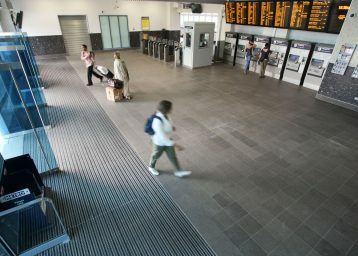 Newport railway station is the third-busiest railway station in Wales and was upgraded in 2010 in preparation for the Ryder Cup event. 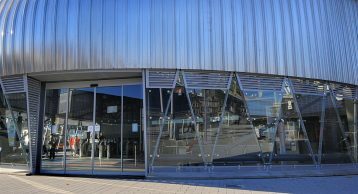 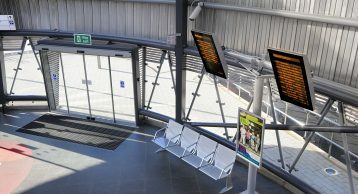 The ‘new’ station has changed Newport’s skyline – and built with a material that is also used by the Eden Project, is the most eco-friendly in south Wales. 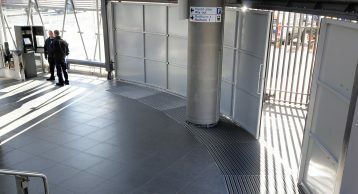 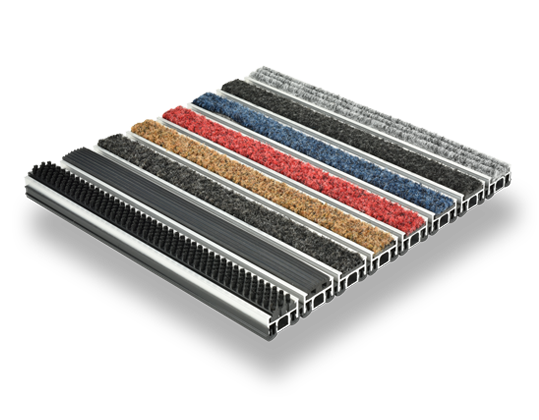 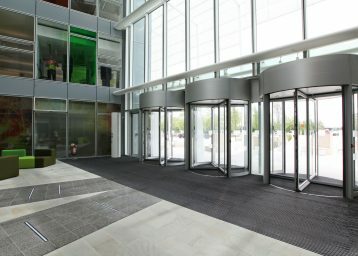 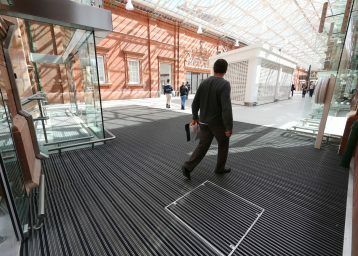 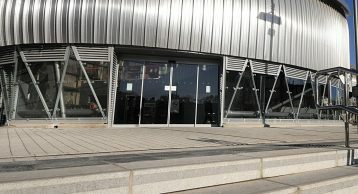 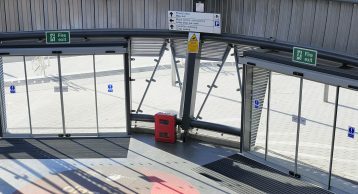 The INTRAflex XT Heavy Duty Entrance Matting was installed to all entrances to maximize underfoot safety for all visitors.